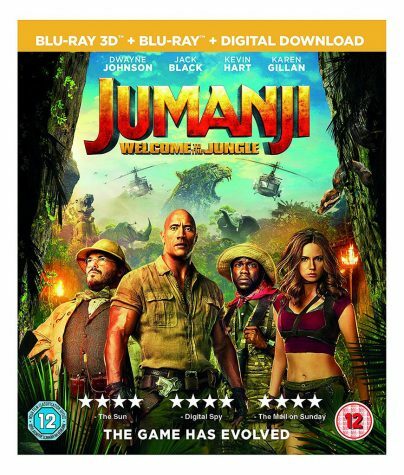 Jumanji is a really funny movie. I really enjoy watching it and seeing if they actually win the game and get back into the real world. Their are four teenagers that get stuck in a video game called Jumanji. The four of the teens have play series of levels to get to end of the game. All four of the teens have only three life’s to get to end of the game and get back to real world. I think this movie was really good and was funny. The Nun is a horror movie. It’s about an evil spirit haunting a church. One nun took her life to try to save the church but it didn’t work and ended up just killing herself. A priest and a different nun try to figure out what really happened at the haunted church. 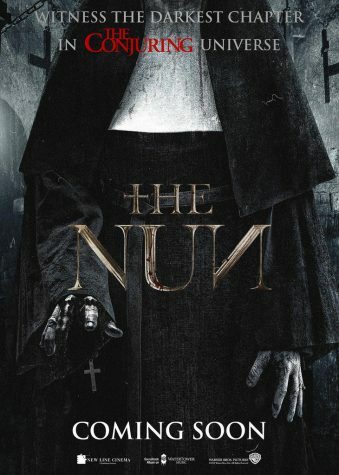 The priest and nun discover the spirits in the church and risk their life to capture the evil spirit. I think this movie was good because I got scared and jumped due to a lot of pop ups, but I think the movie could of been better. The Grinch came out on November 8,2018. 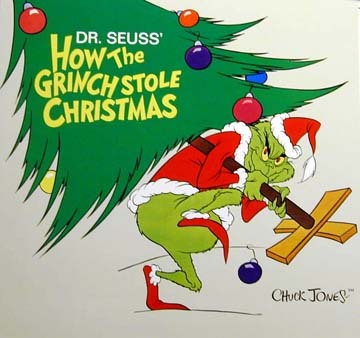 As the Grinch hates Christmas he tries to ruin everyone’s Christmas espically from the town Whoville. His dog Max is helping him ruin Christmas. The Grinch plans to take everyone’s presents under the tree and every single Christmas decoration and is going to throw them over a cliff. The Grinch’s plan was a success and he heard everyone singing that and made him change his mind and gave everything back. After this Cindy Loo who invited him to go celebrate Christmas with the town. This movie was okay I think the old Grinch was better then the new one. 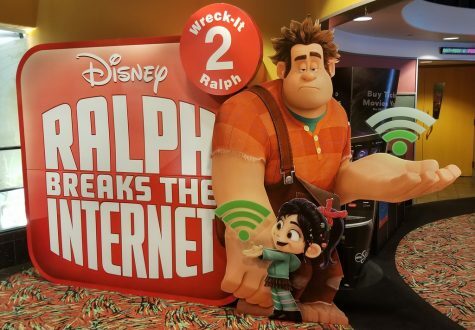 Ralph Breaks the Internet is the sequel to Wreck it Ralph. Vanellope and Ralph travel to the internet to save her video game”Sugar Rush.” A virus that Ralph released breaks the internet and Vanellope and Ralph have to find a way to fix the internet before they are stuck there forever. This movie is great to watch with family. Moana is good movie to watch with your siblings. Moana is the princess from an island that goes on journey to help her people. The food in the island was rotting so she goes to save the heart of the island. 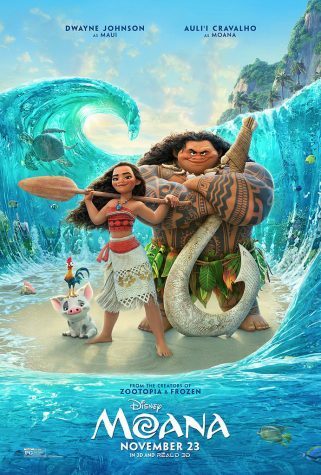 Moana has to find Maui to help put back the heart of the island with Maui magic hook. This movie was a good the plot of the movie was good as well.